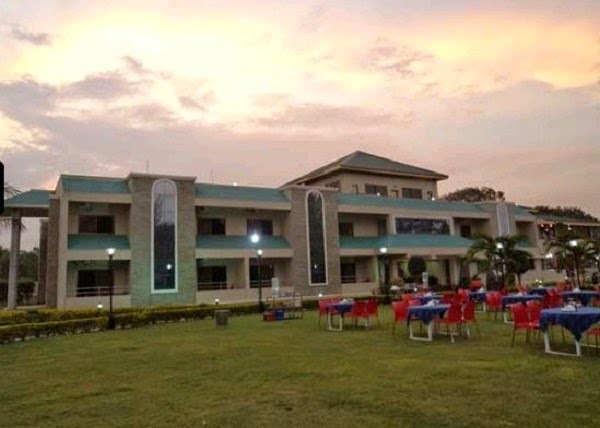 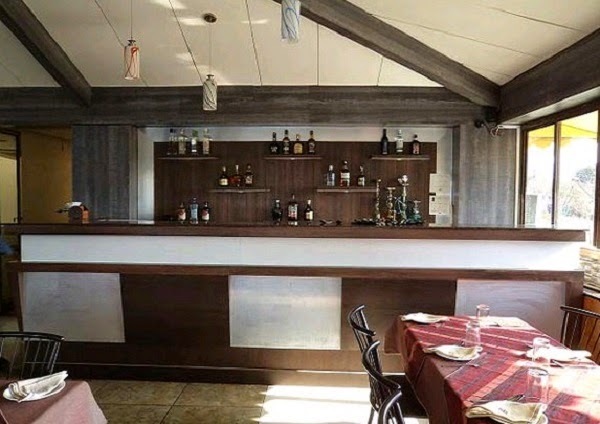 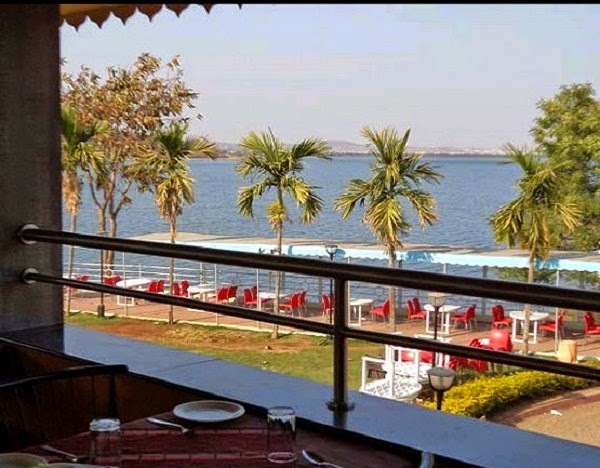 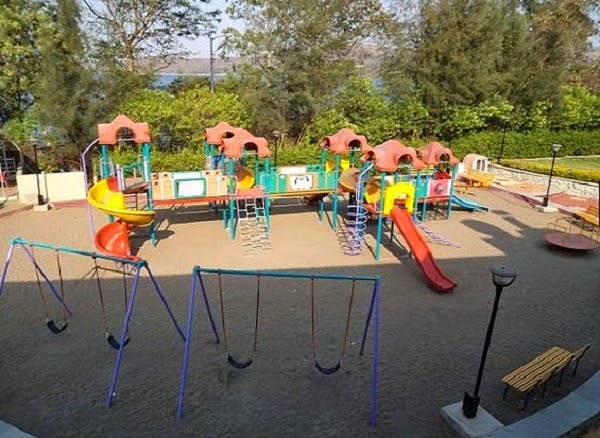 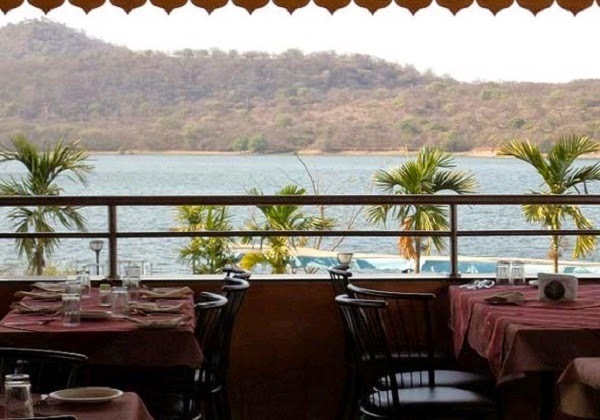 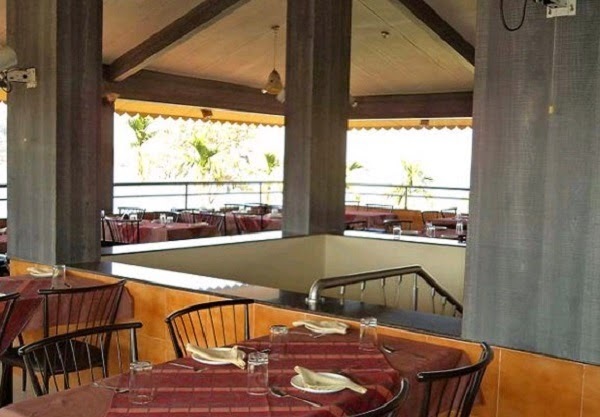 The Aquarius Resort Hotel find it convenient to visit the major tourist attractions like, Khadakwasla Dam and the Sinhgad Fort. 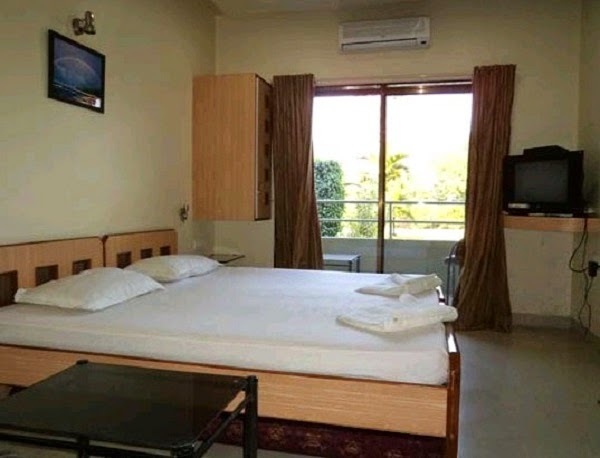 With facilities that are essential to make a comfortable stay, The Aquarius Resort Hotel shines as the most preferred hotel by business and leisure guests in Pune city. 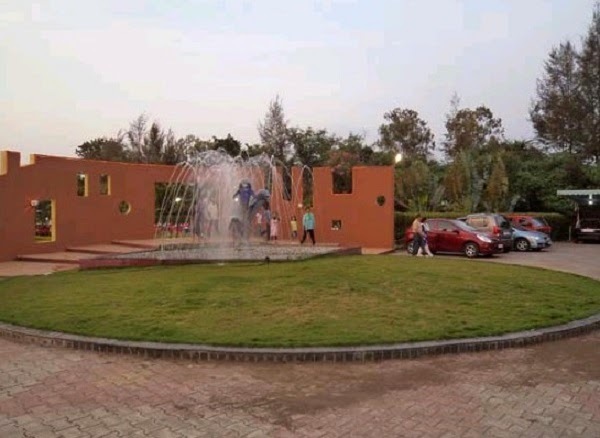 A heart warming hospitality is always at the found welcoming the guests to The Aquarius Resort Hotel. 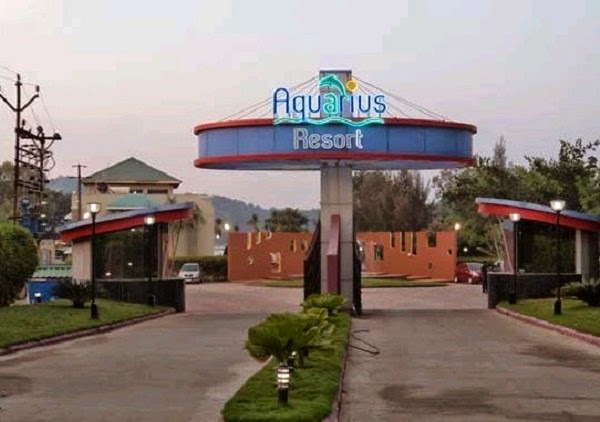 Featuring comfortable and luxuriously furnished rooms that are well-equipped with modern amenities, The Aquarius Resort Hotel offers prompt services that make it go beyond the conventions. 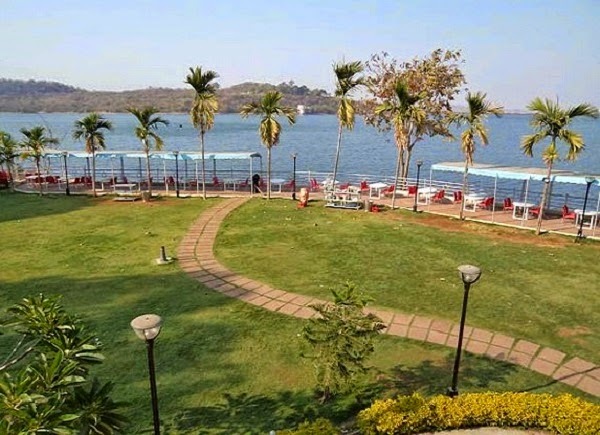 Pune (20km) > Khadakwasala > Sinhgad Road > Gorhe Budruk > Khirid Vasti > Near Khadakwasala Dam > Site. 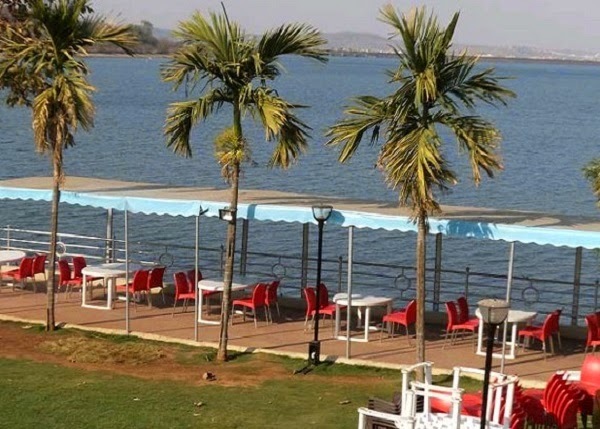 Mumbai (160km) > Panvel > Karjat > Lonavala > Kamshet > Take Right Turn from Dehuroad Police Station > Balewadi > Warje > Khadakwasla > Sinhgad Road > Gorhe Budruk > Khirid Vasti > Near Khadakwasala Dam > Site.